Andrew wishes he could turn back time, make another choice in his life. He is not at all whom he proclaims to be. And the woman who has captured his heart is not at all whom he should consider marrying. 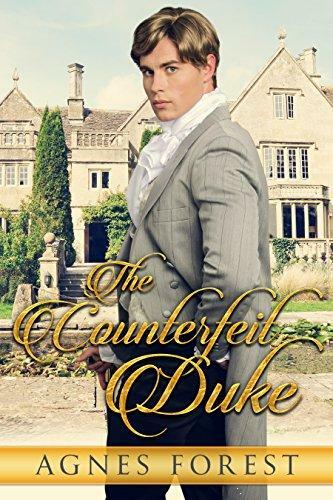 When he meets Ella, he realizes covering up his growing feelings for her may be harder to hide than the fact he’s not really a duke. Only by unmasking his past can he unleash his love. This is a clean stand-alone historical Regency Romance novella.